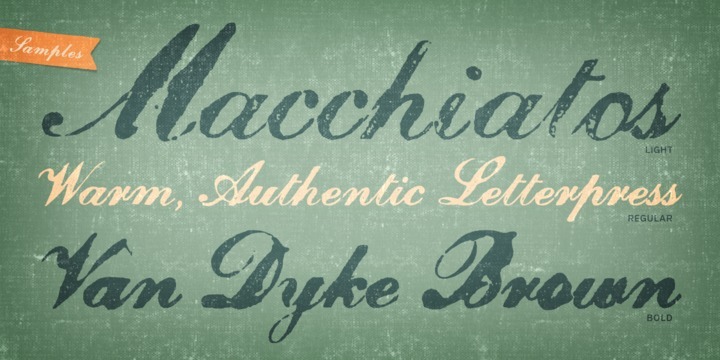 Magesta Script is set of four italic retro types created by Ryan Martinson and published by Yellow Design Studio. Capturing the warm, humanistic and imperfection qualities of letterpress printing, Magesta Script provides designers with vintage textures that are so much needed for refined clients. A font description published on Friday, May 3rd, 2013 in Fonts, Yellow Design Studio by Andrei that has 3,834 views.